Non-Smoker vehicle, Excellent Condition. CD Player, iPod/MP3 Input, Satellite Radio. 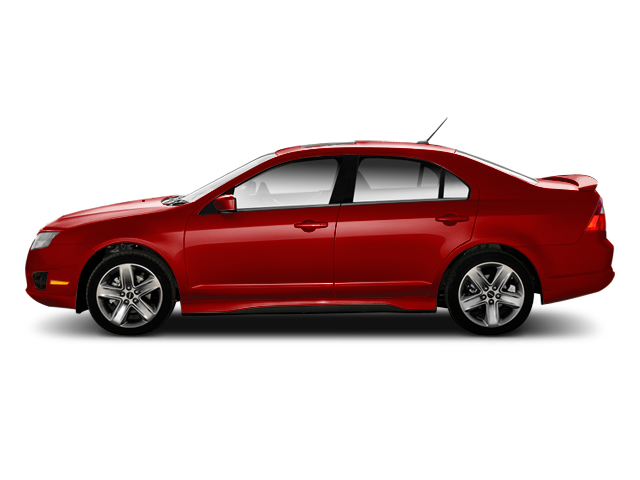 "The well-rounded 2011 Ford Fusion is one of our top picks for a midsize family sedan." -Edmunds.com. Hello, I would like more information about the 2011 Ford Fusion, stock# HT8472A. Hello, I would like to see more pictures of the 2011 Ford Fusion, stock# HT8472A.